On behalf of the B.D. Somani International School ( BDSIS ), Search Associates is pleased to announce the appointment of Dr. Colleen Boyett as the next Secondary School Principal, effective July 1, 2019. Colleen succeeds Mr. Don Gardner who served BDSIS in this role with exceptional dedication since its inception in 2006. Colleen is currently completing her fourth year at the Korea International School where she began her international career as an AP World History teacher, followed by her appointment as High School Associate Principal and AP Coordinator. Prior to embarking on her international journey, Colleen was a teacher and IBDP coordinator in Florida Schools, taking her High School to exceptional recognition as an IBDP School. In Florida Colleen received university degrees in history at the University of West Florida ( B.A. and M.A. ) and a Ph.D. at Florida State University. Colleen earned honors as a Teacher of the Year and being selected a Fulbright-Hays Scholar, the latter role allowing her to continue her passion as a practicing historian. In their joint announcements to the school community, the B.D. Somani Board and Colleen speak with anticipation about continued excellence in teaching and learning, including exceptional IBDP results that has been achieved by staff and students in the Secondary School. The BDSIS Board and Search Associates would like to thank all candidates who expressed interest in the Secondary Principal position, and to everyone who supported the search process. The B.D. 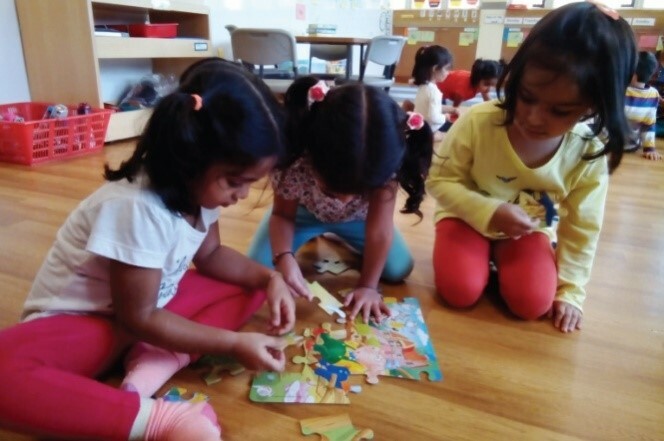 Somani International School (BDSIS) is a co-educational day school located in southern Mumbai. Currently, the school offers an international curriculum in English to over 1,000 students from the age of 3 to 18. Students are predominantly Indian and most have English as their first language. 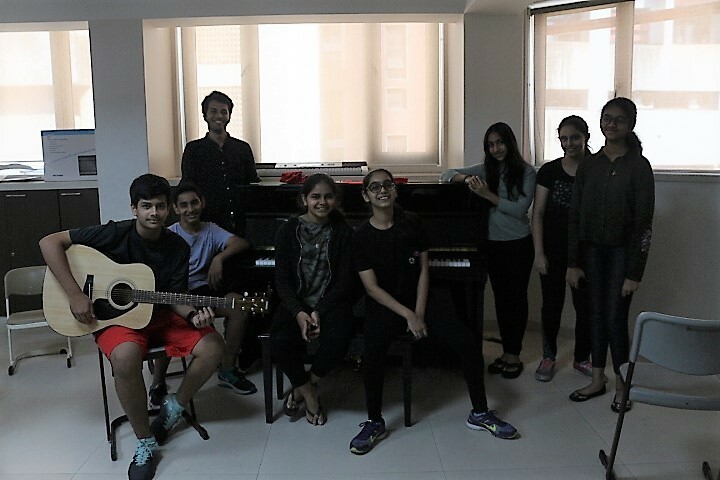 Founded in July 2006, BDSIS became the first school in southern Mumbai to offer the International Baccalaureate Diploma Programme (IBDP). Since then the school has successfully introduced the Cambridge Assessment International Education (CAIS) for Grades 8 to 10. The lower grades use international progressive philosophy to prepare students for life-long learning and the IB Diploma. 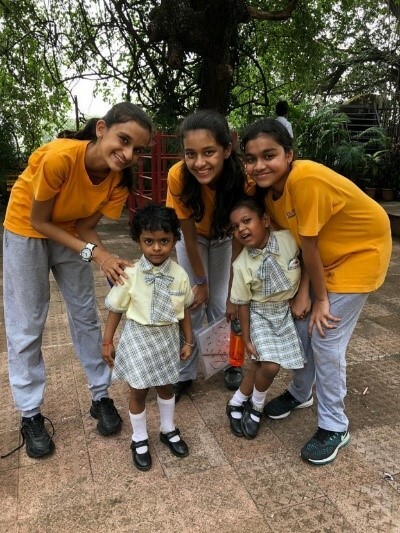 The school attracts families who live throughout South Mumbai and desire an international education that predominantly leads to tertiary studies abroad. BDSIS has a Managing Board that currently bears the ultimate responsibility for the school and drives major policy, strategic and infrastructure decisions. The day-to-day activities are managed by two principals: Primary Principal (responsible for Reception to Grade 5) and Secondary Principal (responsible for Grades 6 to 12). 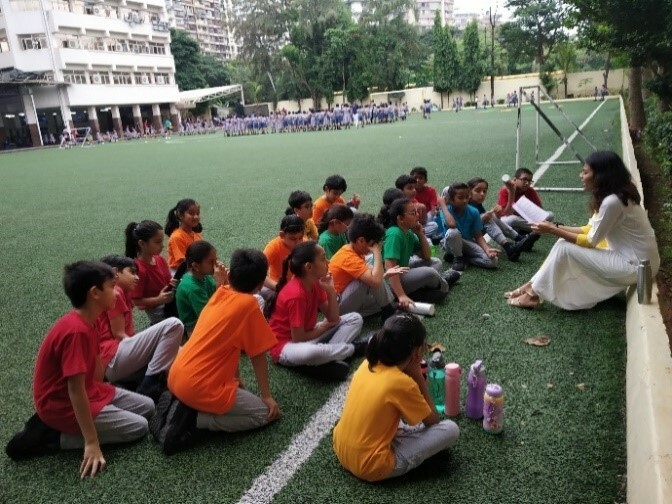 Located in one of the most affluent neighbourhoods in Mumbai, the school is situated at the nexus of history, culture and geography of the city. 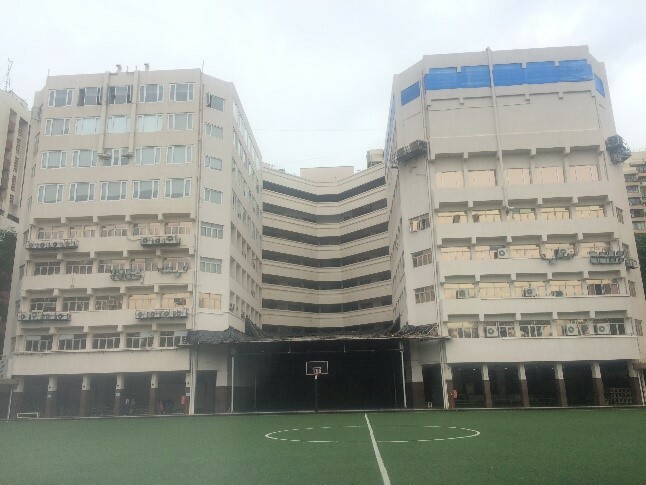 The school’s facilities include large, well-furnished classrooms; cutting edge laboratories; well-stocked libraries; art, music, theatre and sports facilities (including the largest school field in South Mumbai). The school aims to develop informed curiosity and a deep passion for learning among its students and faculty. B.D. 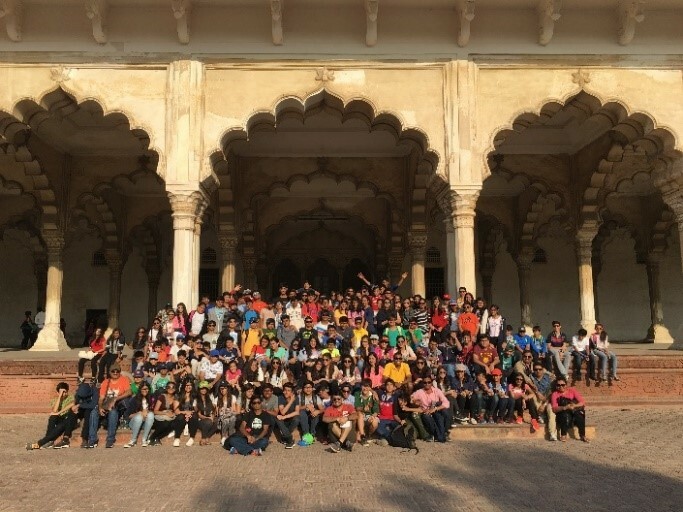 Somani International School offers its students an internationally recognised curriculum in an Indian setting. The school focuses on social as well as intellectual development of the students to equip them to take their place in the global community of the 21st century. In an atmosphere that values academic excellence, the school seeks to encourage respect for individuality and self-awareness. 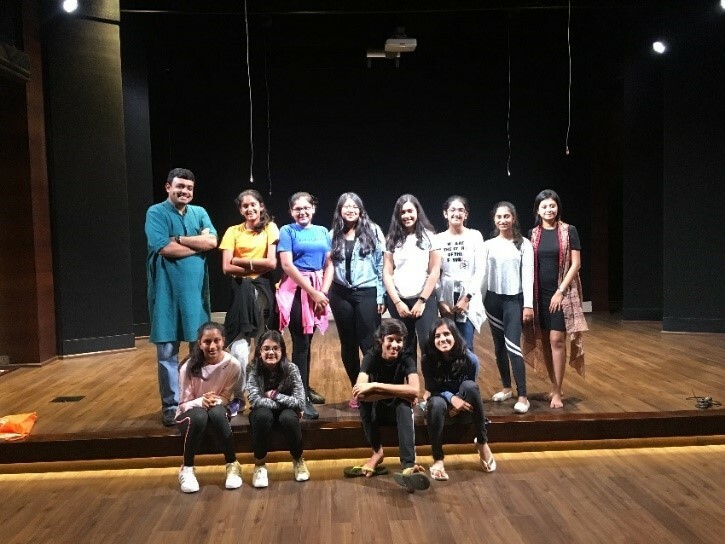 At B. D. Somani, we aim to nurture and develop the potential of each of our students and to prepare them to become dynamic, caring and productive members of a democratic and interdependent society. 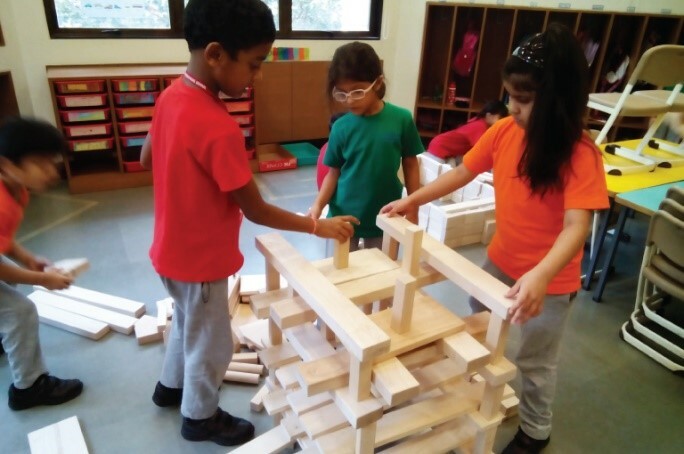 Within the Primary School, the curriculum is centred on building effective communication, collaborative problem-solving and reasoning skills. The learning environment requires practical application of skills, authentic and constructivist experiences, research, discussion and debate. The emphasis is on higher order thinking rather than simplistic rote learning. 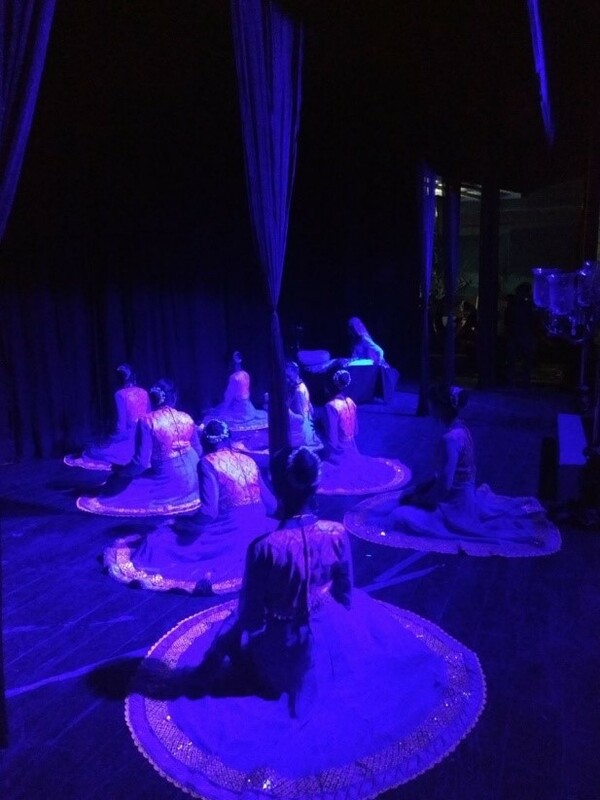 The arts, outdoor physical activity, IT skills and Hindi, French and Marathi are valued and embedded throughout the curriculum. As students move up to Middle School from Primary, they are confident, articulate and ready to take risks and face challenges whilst being equipped with the necessary skills to be life-long learners and thinkers. In Secondary School, the curriculum is geared towards delivering a holistic education to all our students as they transition to classrooms with individual subjects taught by specialist teachers. As the students move on to the IGCSE program, there is an emphasis on research skills, teamwork and intellectual discovery. BDSIS offers a total of 18 IGCSE subjects out of which students study 8 subjects (4 mandatory and 4 optional). These subjects range from Science to Humanities to vocational subjects to provide a wide choice for all learners. 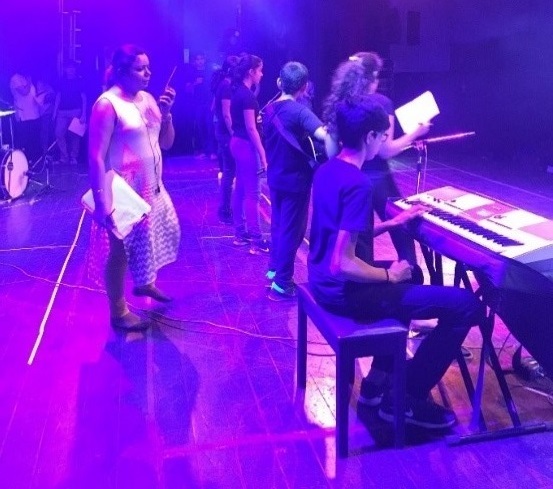 The school believes the IGCSE program to be the perfect bridge between the middle school and the IB Diploma Program. The curriculum gives students an opportunity to implement skills acquired in earlier years and to develop the traits and attitudes needed to succeed in the IB Diploma Program. Within the DP, in addition to building the components of the IB learner profile, students also practice skills related to research, spoken and written expression and academic honesty. 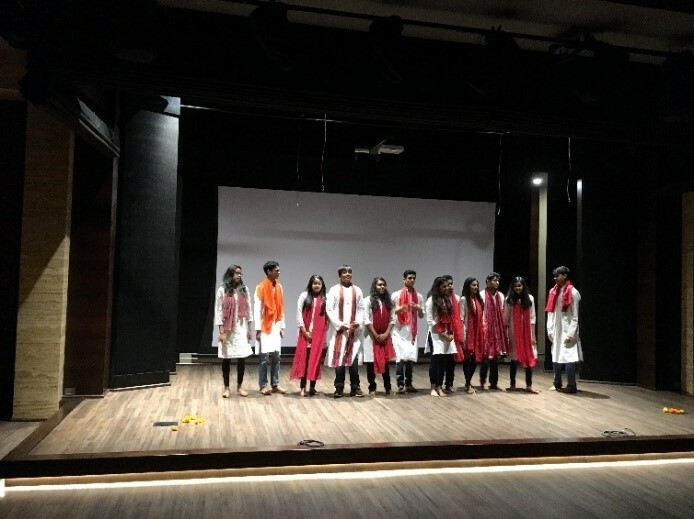 Some of the key subjects offered include English, Hindi, Economics, History, Spanish ab initio, French ab initio, Italian ab initio, Geography, Business Management, Environmental Systems and Societies, Biology, Chemistry, Physics, Visual Arts, Theatre Arts, and Mathematics. All DP subjects offered are available in standard level (SL) and higher level (HL), including Further Mathematics HL. Although BDSIS is a non-selective school for admissions, the average IB score is 35 points with 20% of our students receiving 40 points or higher. Although the main faculty body is Indian, the institution is focused on providing extensive opportunities for professional development to ensure, in turn, the optimal growth of a student’s personality and intellectual curiosity. The faculty consists of caring, creative, enthusiastic, open-minded and motivated individuals who aim to facilitate the process of learning through exploration and encouragement. Most teachers have earned training and credentials from local institutions with further training opportunities offered within the school via external workshops and professional conferences. 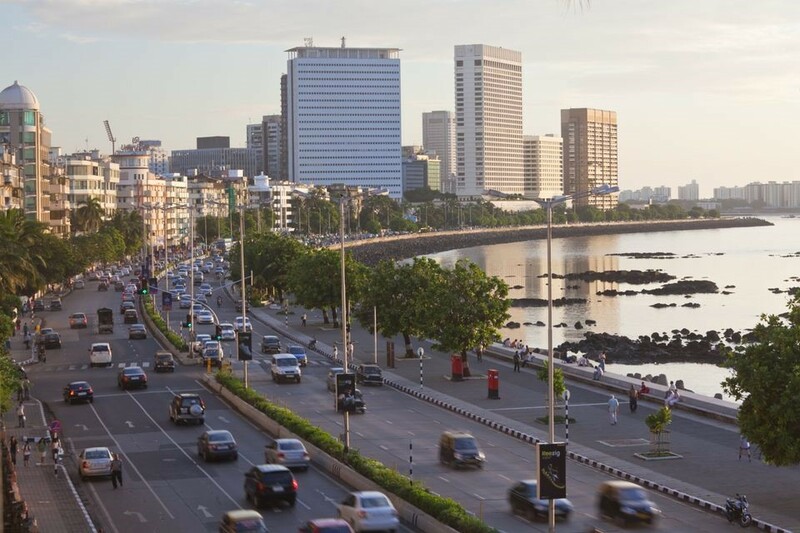 Although it is considered the financial, commercial and entertainment capital of India, Mumbai boasts a rich culture with historical roots dating back to the third century. The city is studded with historic sites, museums, art galleries, theatres, parks and beaches. 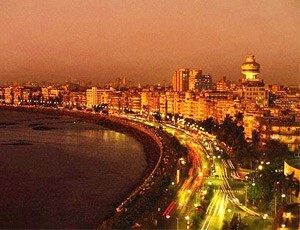 Being one of the largest cities in the country, Mumbai offers a blend of traditional and international festivals, food, music and theatre. The city’s history as a major trading centre and as a city of migrants has led to a wide range of cultures, religions and cuisines coexisting together. This unique blend of diverse cultures and ideas has promoted an international, secular and welcoming atmosphere within the city. 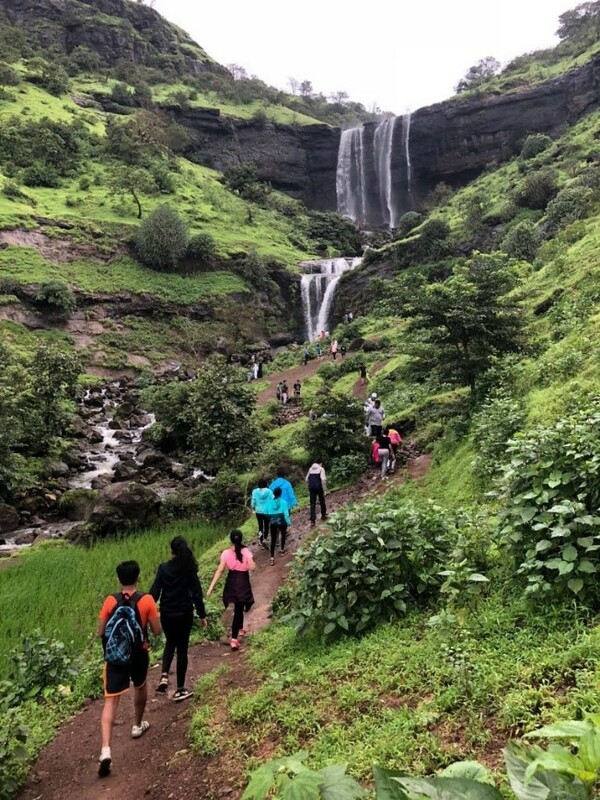 As a transportation hub, Mumbai offers easy access for explorations around India itself as well as South East Asia and the Middle East. The SECONDARY PRINCIPAL is responsible for all aspects of the educational and associated programs of the upper grades 6-12. He/She reports to the Head of School and Managing Board, works collaboratively with the school-wide leadership team, and directs and supports effective teaching and learning at all grade levels of the secondary school. In the interest of identifying the best candidates for this position, BDSIS has chosen Search Associates to assist in this process. The deadline for applications is November 20, 2018. Candidates should note, however, that the BDSIS Search Committee will begin the review of applications as soon as they are received. In the event that an outstanding candidate is identified early in the search process, BDSIS reserves the right to make an appointment before the deadline. For this reason, it is essential that interested candidates apply as early as possible. Candidates should send the information requested below in a single PDF attachment. Please DO NOT send information other than that which is specifically requested. A letter of application, no longer than two pages, explaining your strengths as a candidate and why you are interested in this particular position; and discuss specific talents and skills which you can contribute. A current resume not to exceed two pages, along with a head and shoulders portrait or photo (optional). Please note the that ALL the above materials should be scanned into a SINGLE PDF ATTACHMENT (low resolution preferred) and sent to Search Associates at both of the e-mail addresses listed below. Also, please note that it is important to limit the size of your SINGLE PDF to 6MB.